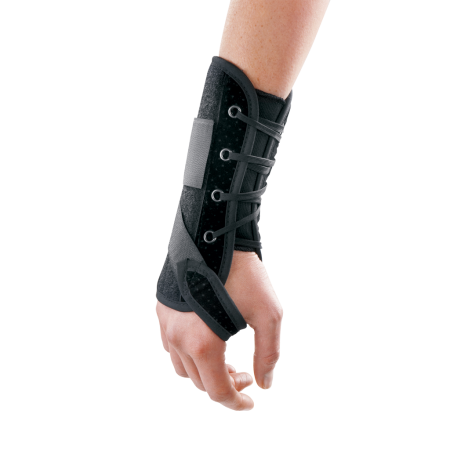 Wrist Pro – Breg, Inc. 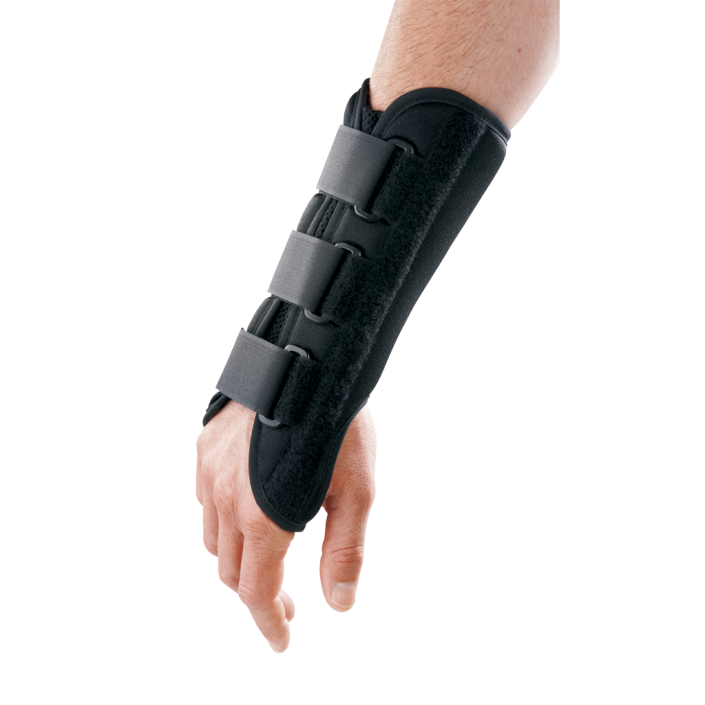 The Wrist Pro is available in 8″ and 10″ versions. 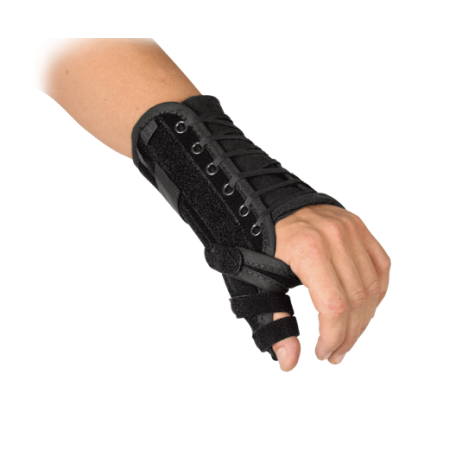 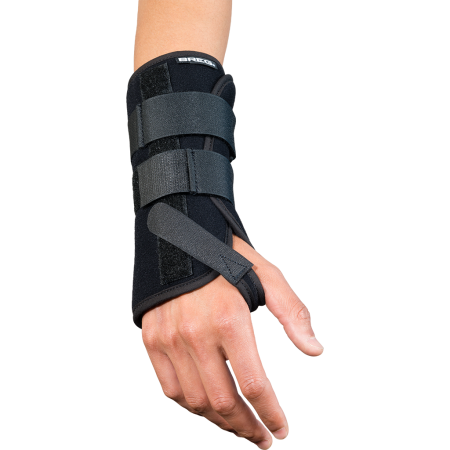 It is constructed of lightweight, durable foam laminate, and it contains a preformed, removable, palmar stay that supports the wrist. 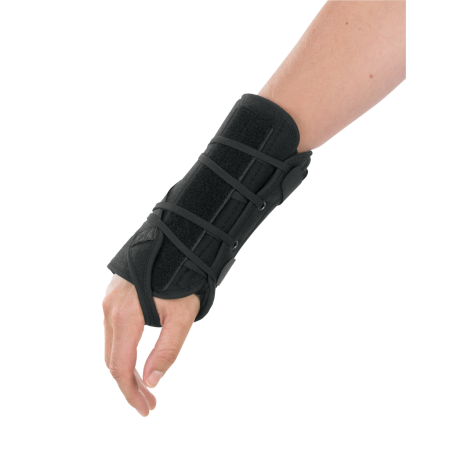 It includes an adjustable radial stay for thumb support.